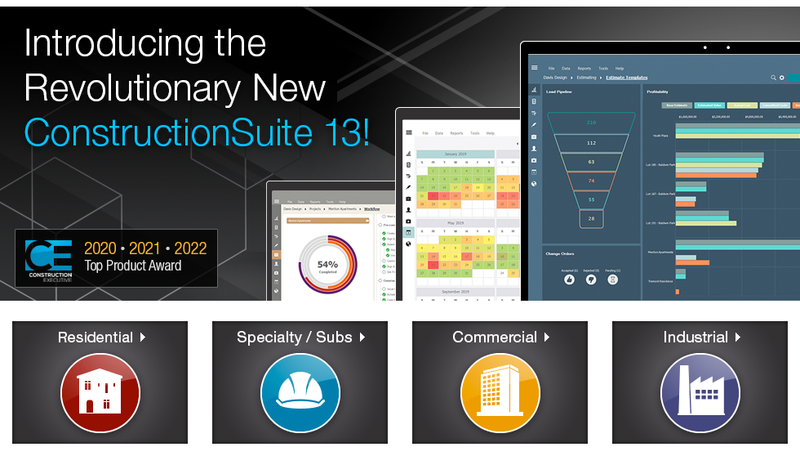 Designed for growing construction firms, UDA ConstructionSuite™ combines easy-to-use Estimating, Job Costing, Scheduling, Contracts, and Specifications with the breakthrough technology of ConstructionOnline and ConstructionNet CRM to redefine what software can do for construction professionals. Already used by tens of thousands of construction professionals in 75 countries worldwide, UDA construction software delivers the new industry standard in project management for growing construction firms. 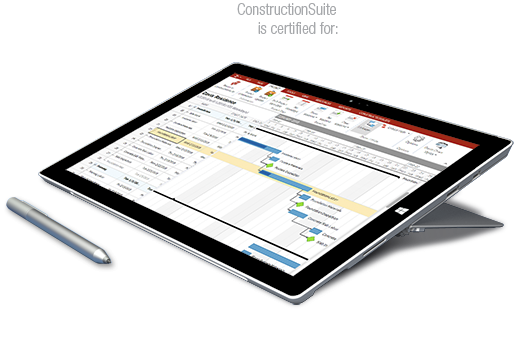 With fully integrated and completely upgraded Estimating, Scheduling, Contracts, Specifications, and Document Management, UDA ConstructionSuite™ also includes over three hundred new features designed to give users total control over their projects. Copyright @2003-2017 UDA Technologies, Inc. All Rights Reserved.